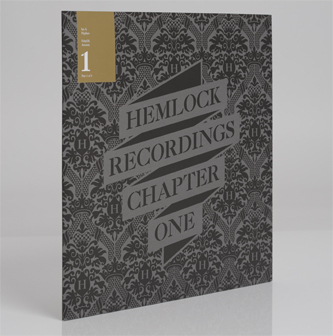 First of three exclusive 12"s accompanying Hemlock Records' 'Chapter One' mix album. Andy Graham aka Sei A lays the kicks down on 'Hyphen', moving away from his more funked up aces for Simple, Turbo and Kompakt to a more linear, tool-y sound aimed squarely at the big rooms. 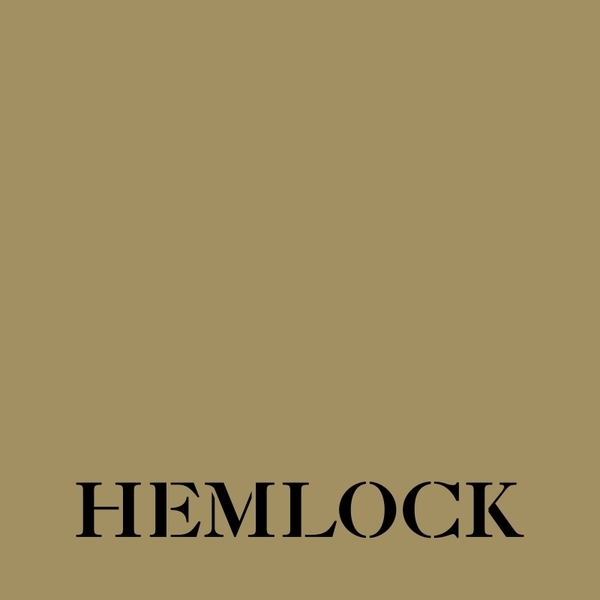 On the flip Falty DL initially eases the pressure with a swirl of Afro-melodic polyrhythms before shuddering bass subsidence gives way to a slamming jack beat in trippy, exotic form.